My strength is in building relationships by understanding your individual needs, and then working to achieve those goals. My 20 years of experience through up & down markets can be relied upon to guide you in pricing & or offer strategies. 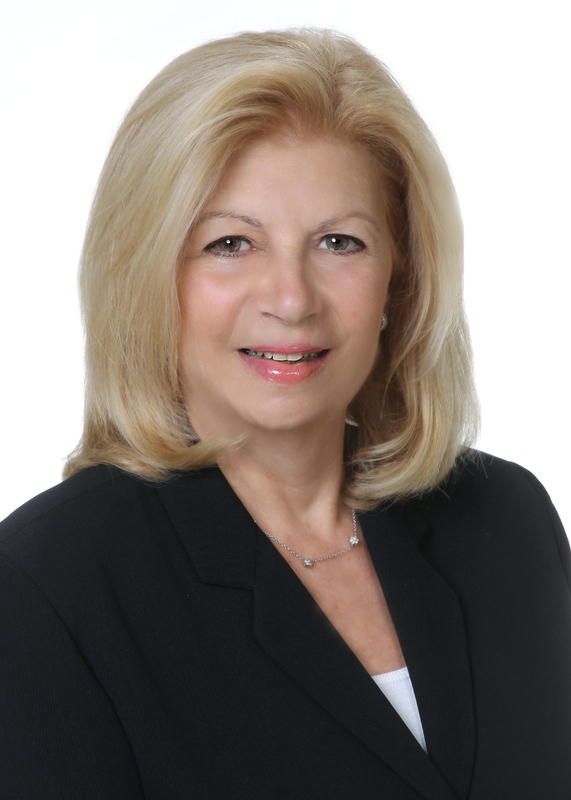 I pride myself on being knowledgeable, hard working, organized and dedicated to my clients & customers at all times. Born in Brooklyn, lived & worked in real estate on Long Island for most of my life until I fell in love with Candlewood Lake 12 years ago & decided that this will be home. 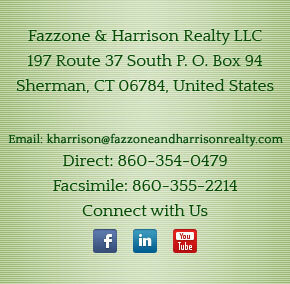 I am dual licensed in New York with Douglas Elliman & now with Fazzone & Harrison Realty LLC in Connecticut, where I continue to service the towns surrounding the lake. People become passionate about lake homes. Whether they grew up on a lake or set a goal to retire on one, those who spend time living on a lake make memories that can last for generations. I sell the lake experience, and the house is the gateway to that. Whether interested in a vacation home or settling here, as I did, I trust that I will be able to help you.